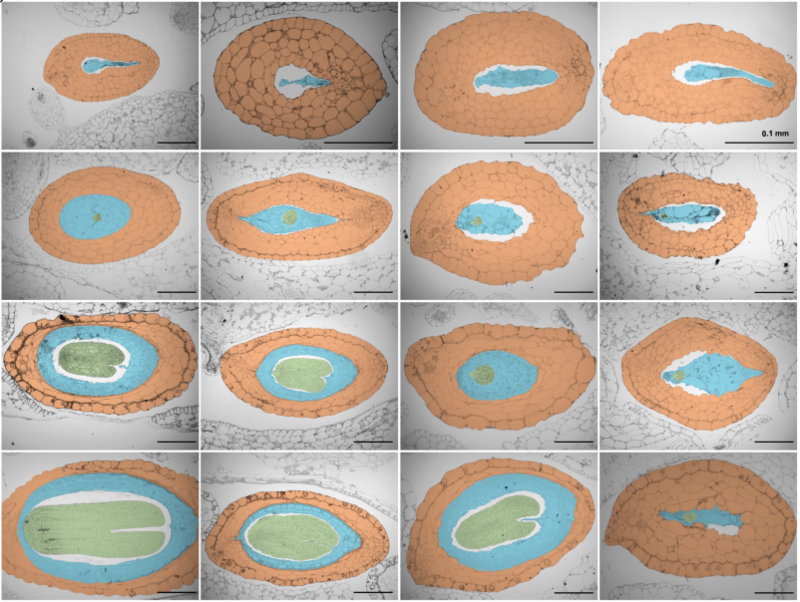 This month’s haul includes a potful of plant development, new ways to mend broken hearts, an Alexa in the lab, and three preprints from Development’s recently appointed Editor Cassandra Extavour. 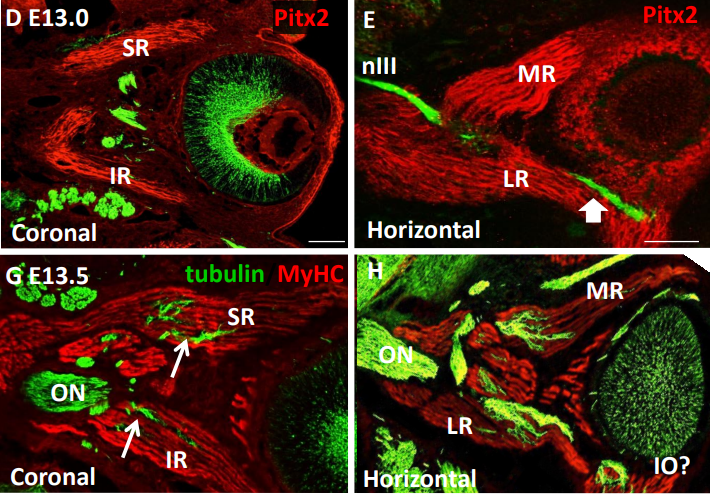 ATR function is indispensable to allow proper mammalian follicle development. 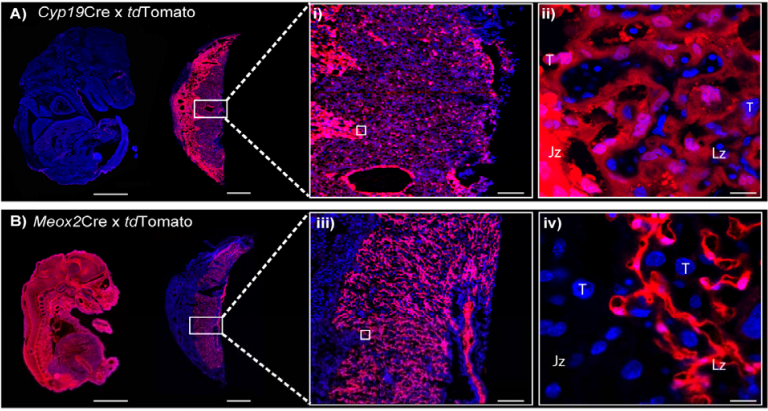 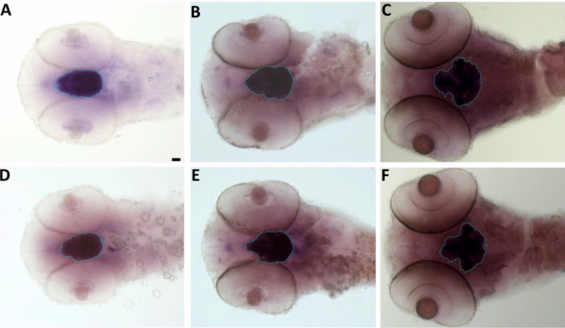 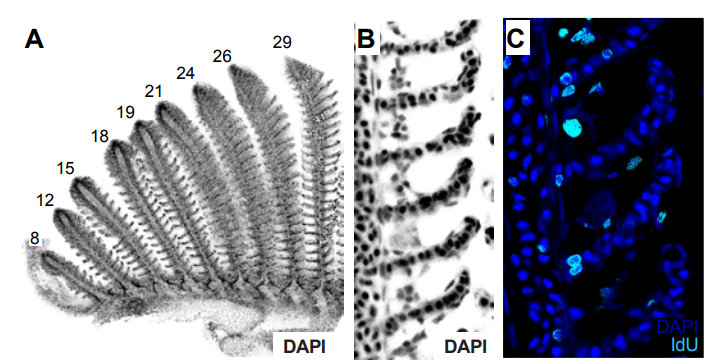 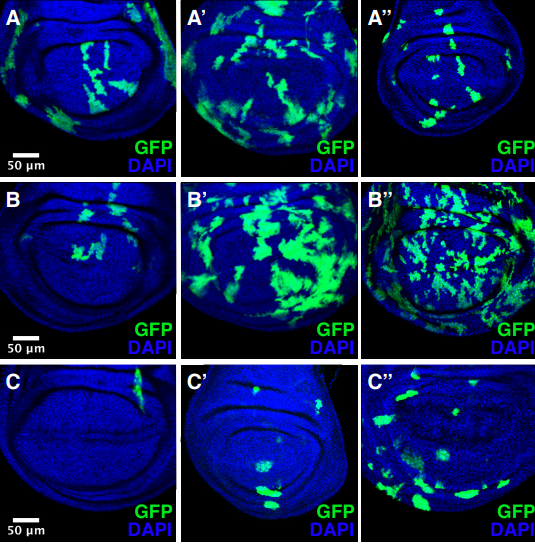 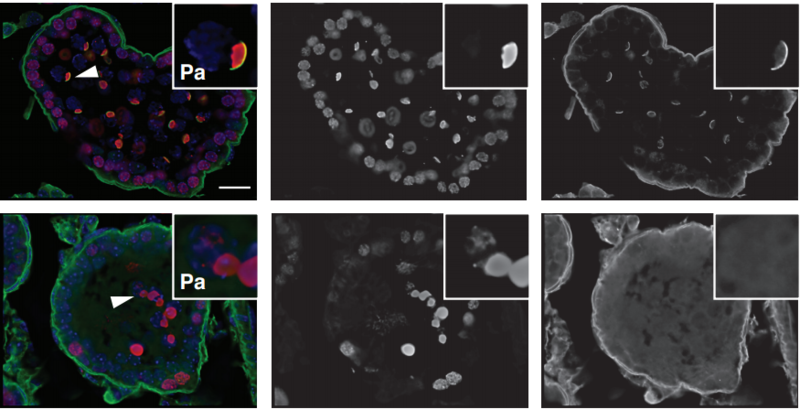 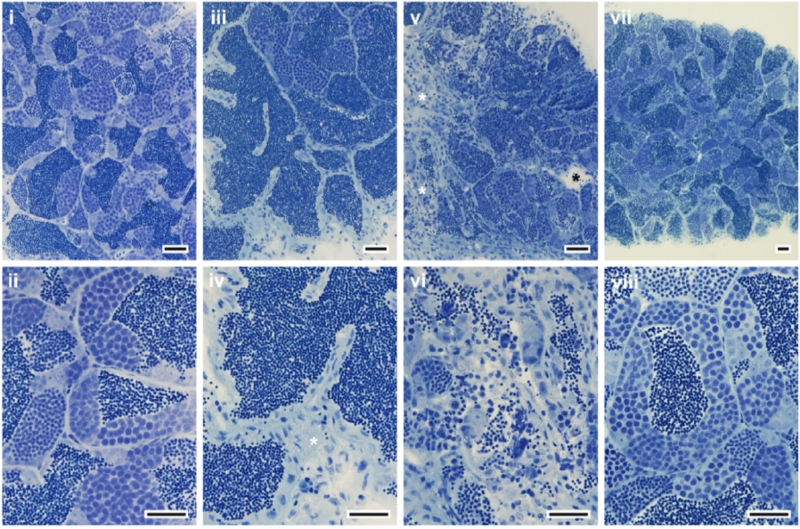 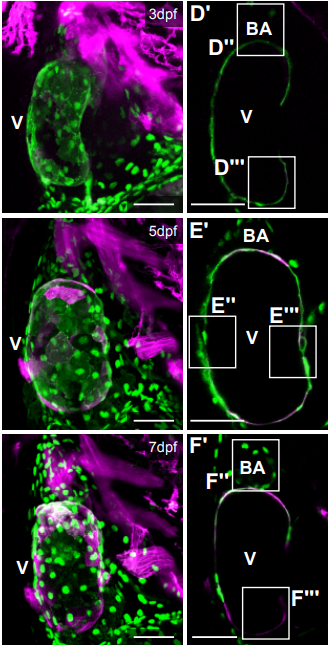 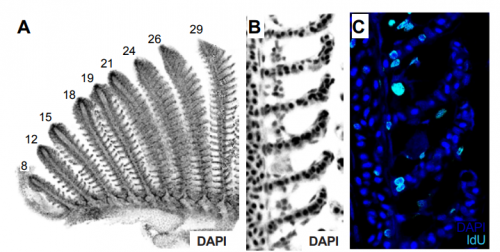 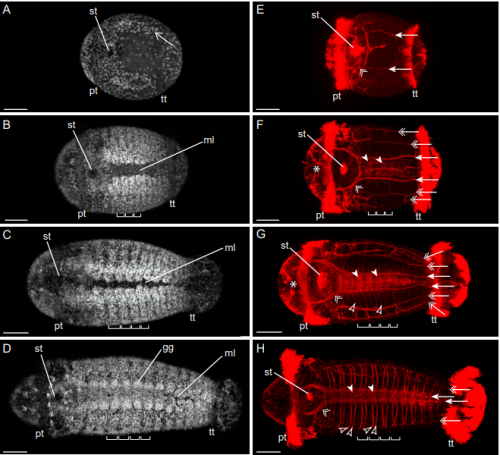 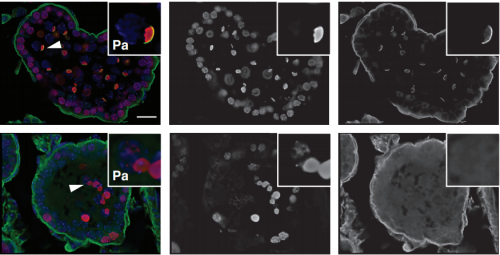 Detailed analysis of chick optic fissure closure reveals Netrin-1 as an essential and conserved mediator of epithelial fusion during vertebrate embryogenesis. 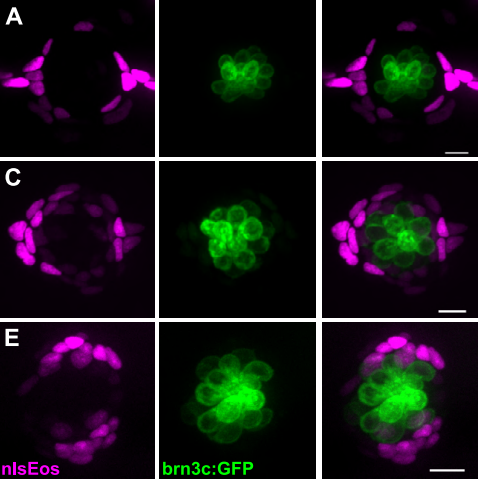 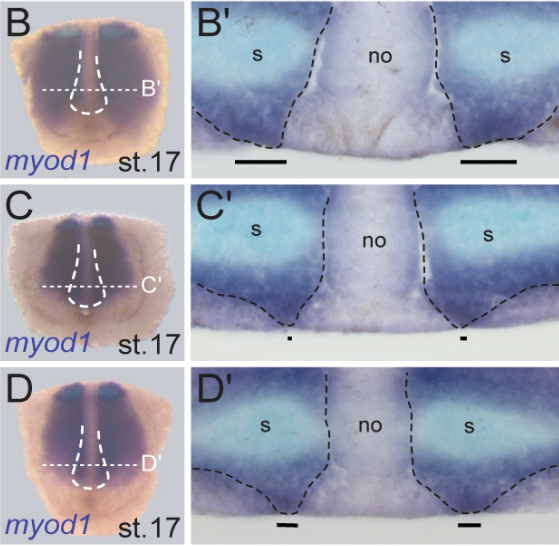 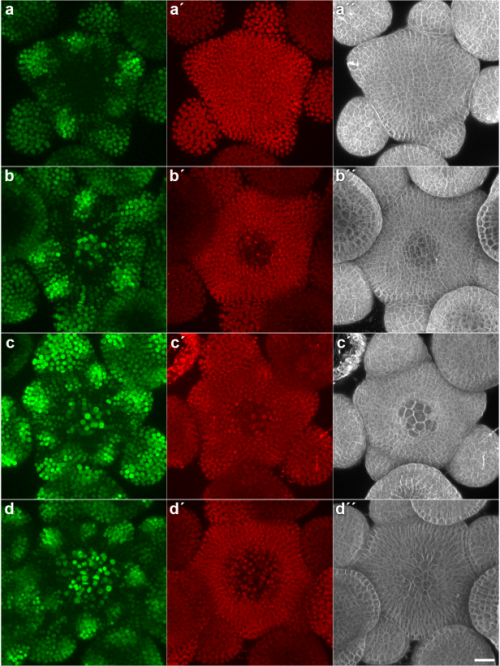 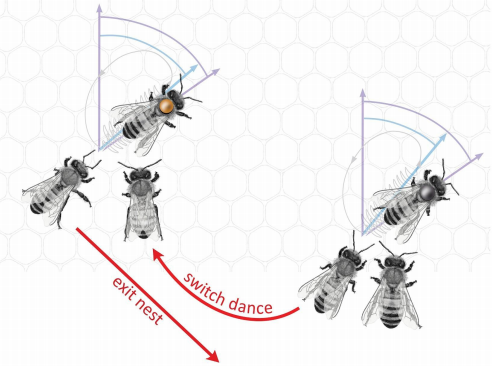 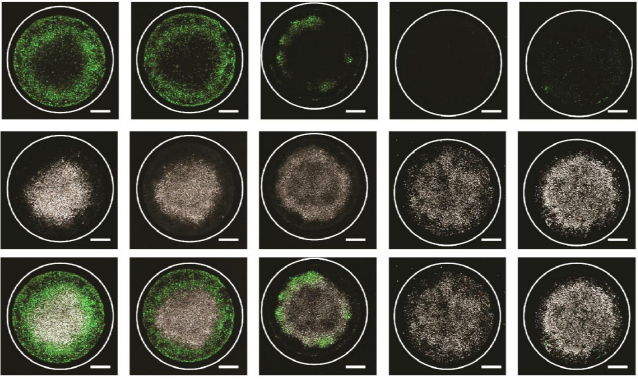 A Cyclin A – Myb-MuvB – Aurora B network regulates the choice between mitotic cycles and polyploid endoreplication cycles. 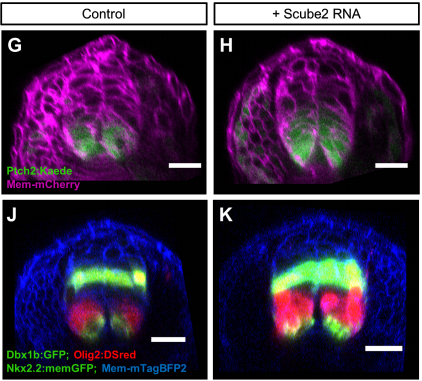 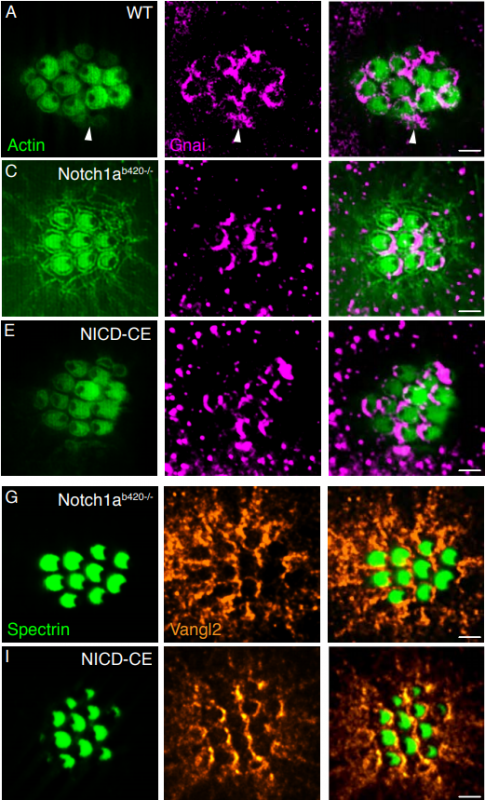 Repression of an activity-dependent autocrine insulin signal is required for sensory neuron development in C. elegans. 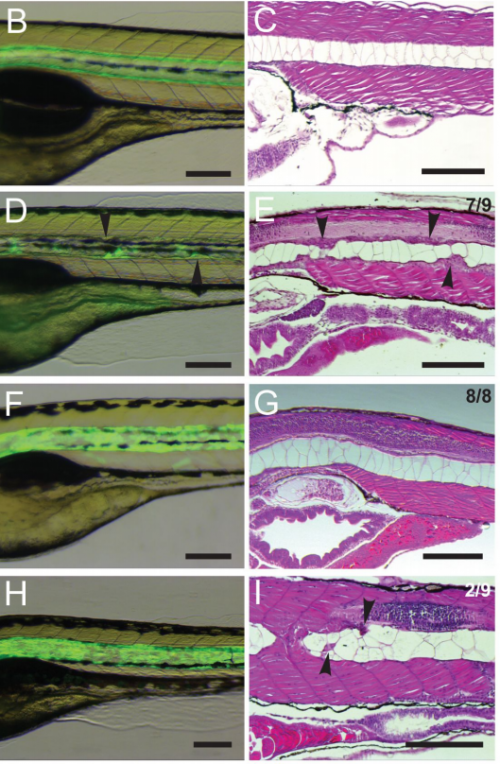 SKN-1/Nrf2 regulation of neuromuscular function in response to oxidative stress requires EGL-15/FGF Receptor and DAF-2/insulin Receptor signaling in Caenorhabditis elegans. 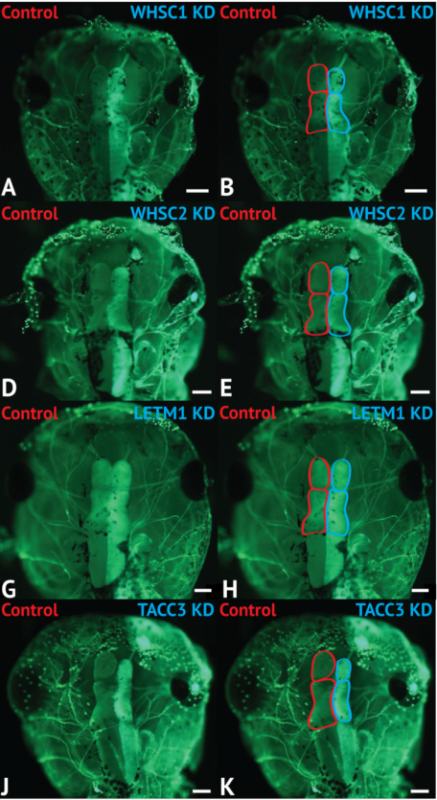 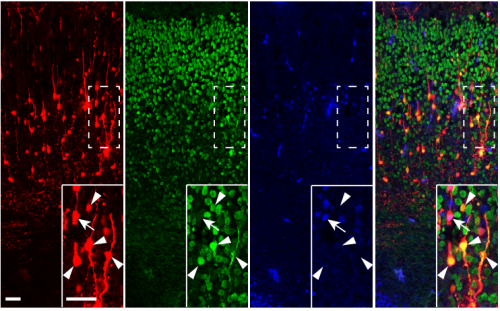 Glia mediated ionic balance in the stem cell niche is required for the proper proliferation of neurogenic tissues and wiring of neural circuits. Human Dental Pulp Stem Cells Grown In Neurogenic Media Differentiate Into Endothelial Cells And Promote Neovasculogenesis In The Mouse Brain. 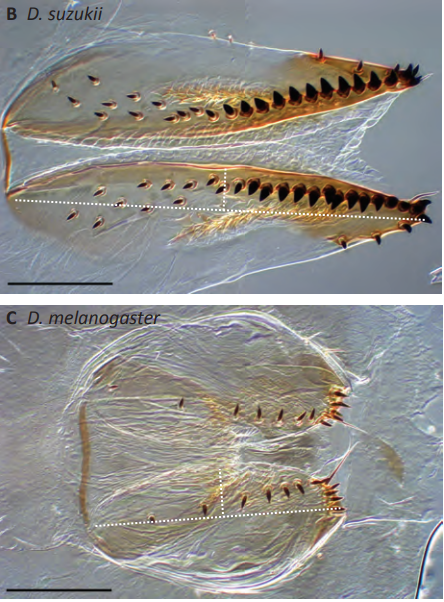 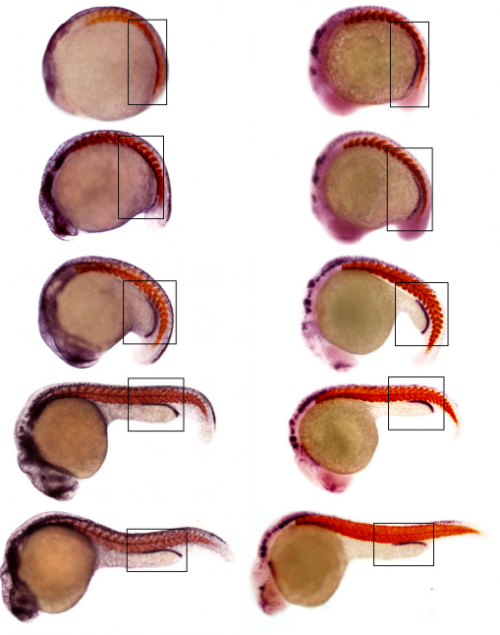 Predominance of cis-regulatory changes in parallel expression divergence of sticklebacks. 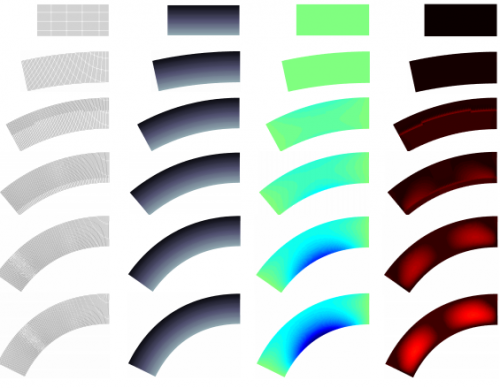 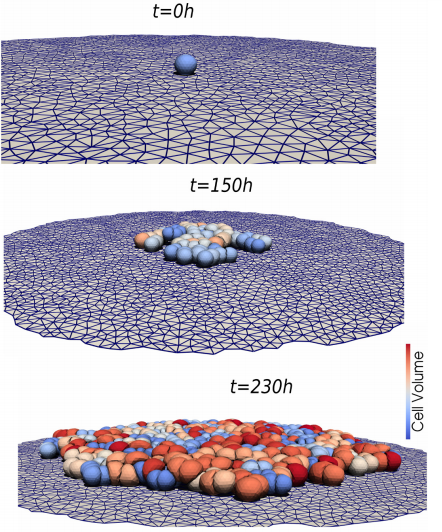 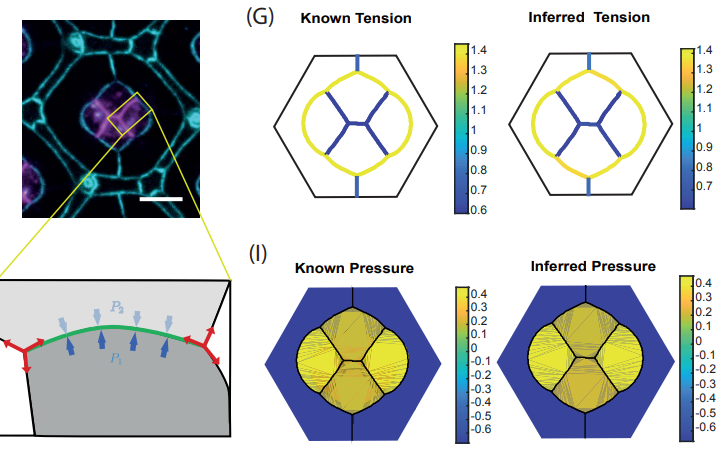 Quantifying the mechanics and growth of cells and tissues in 3D using high resolution computational models.